The chances of becoming a professional athlete are one in 6,362. The odds of becoming a superstar are even worse. That makes it all the more surprising to learn how many played together in grade school! From throwing the pigskin around the backyard to connecting with each other for big game touchdowns, some players have been building their chemistry since before their biggest fans were born. Here are our favorite teenage combos still making waves today! Matthew Stafford is the franchise quarterback for the Detroit Lions. Clayton Kershaw is the face of the Los Angeles Dodgers. Did you know growing up they played youth soccer with each other? You read that right; before these amazing athletes turned 10-years-old, they were tearing up the turf between the goals. 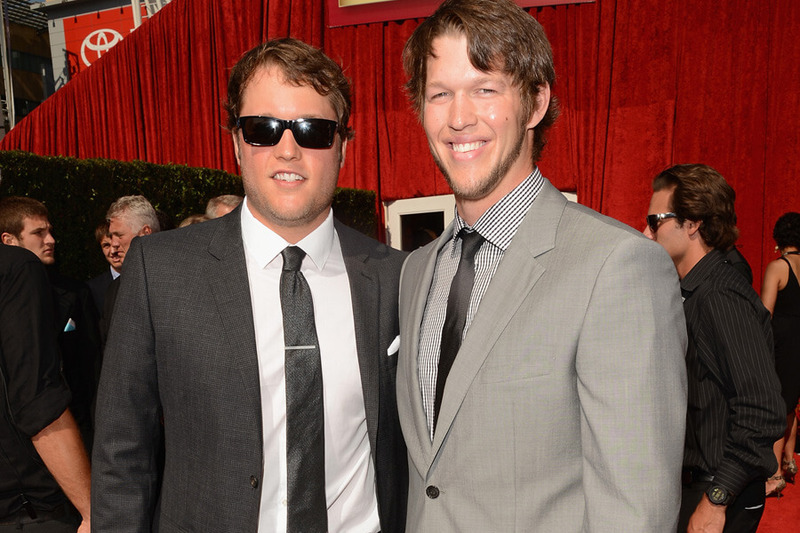 Since then Kershaw has won three Cy Young awards and one MVP. And at just 28-years-old, Stafford easily became the fastest quarterback to reach 25,000 career yards! What water were these two drinking growing up? Alex Smith is getting $94 million from Washington Redsksins over the next four years. Reggie Bush quietly left football after injuries caught up to him in the back half of his career. 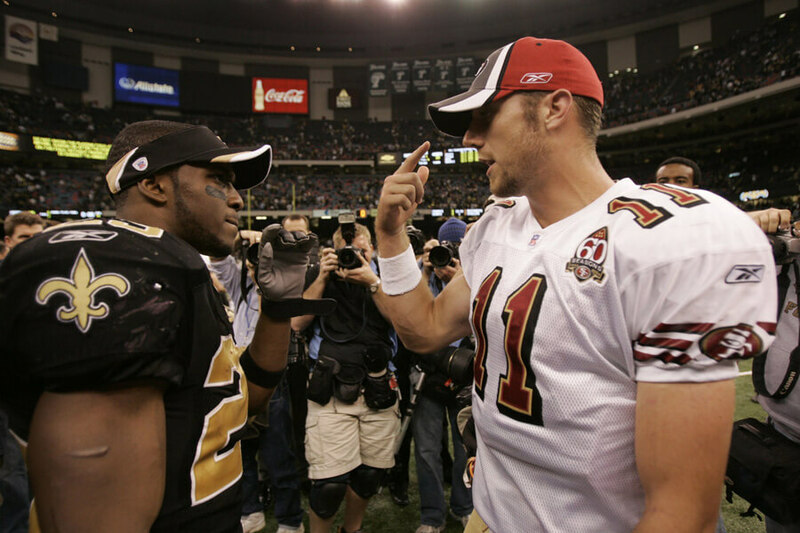 While he played, however, Bush was one of the most exciting players and even helped lead the Saints to their first Super Bowl title. Smith, initially considered a draft bust with the 49ers, just needed time to grow into one of the most reliable quarterbacks in the league. Bush, meanwhile, gets to sit on his couch and text his former classmate pictures of his Super Bowl ring. 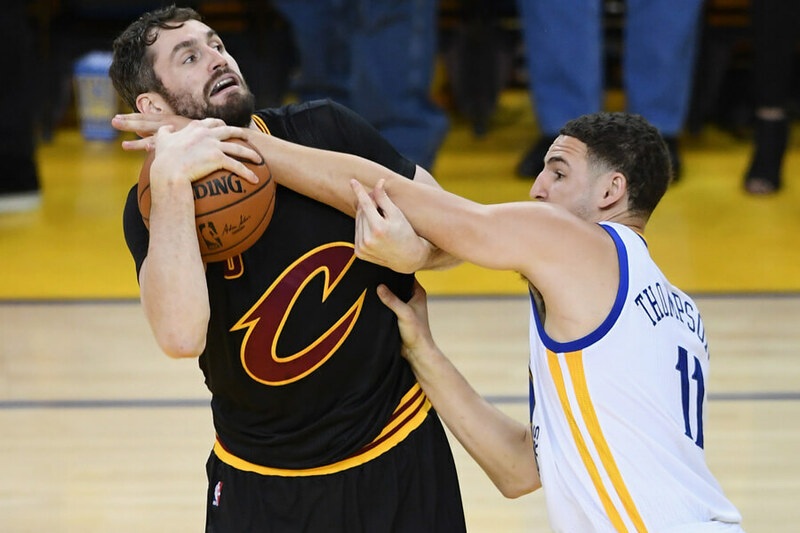 Up next, learn just how deep Klay Thompson’s rivalry with Kevin Love is! The first time Klay Thompson and Kevin Love crossed paths was Little League. Playing together, they nearly made it to the Little League World Series. The next season they both abandoned baseball to play basketball full time. When college came around, Love stayed in southern California while Thompson moved to Washington. Since that point, they’ve been rivals. Their rivalry peaked the last few years, facing each other in the NBA Finals four years in a row. Thompson holds the series edge 3-1, although Love will be looking to change that in 2018. 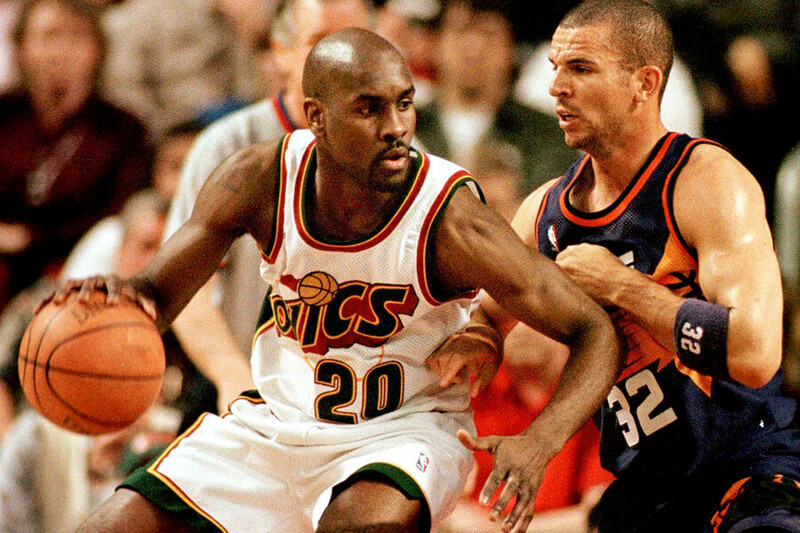 Gary Payton and Jason Kidd were both inducted into the NBA Hall of Fame in their first years of eligibility. Amazingly, without each other, that may have never happened. Kidd even credits Payton as the reason he turned out so good. Playing together in Oakland, Payton realized Kidd had talent but wasn’t taking advantage of it playing classmates at school. The future Seattle star made it a regular habit to bring Kidd to his part of town and play older and bigger kids. Still ahead, find out which Super Bowl winner DeMarcus Ware went to high school with! 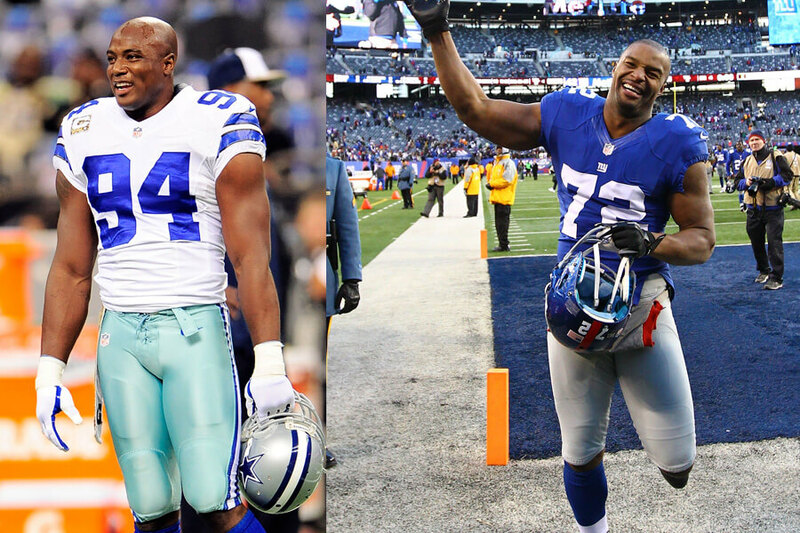 Growing up, DeMarcus Ware and Osi Umenyiora would ride the bus to school together and talk about which girls they liked. Actually, they talked about more than just girls, like which college they wanted to play football at. The answer for both was Auburn. When college offers came, Auburn didn’t come calling. Umenyiora, who is older than Ware, decided to go to Troy. He convinced Ware to join him there a few years later. It was not until these two hit the NFL they finally go to play against each other. 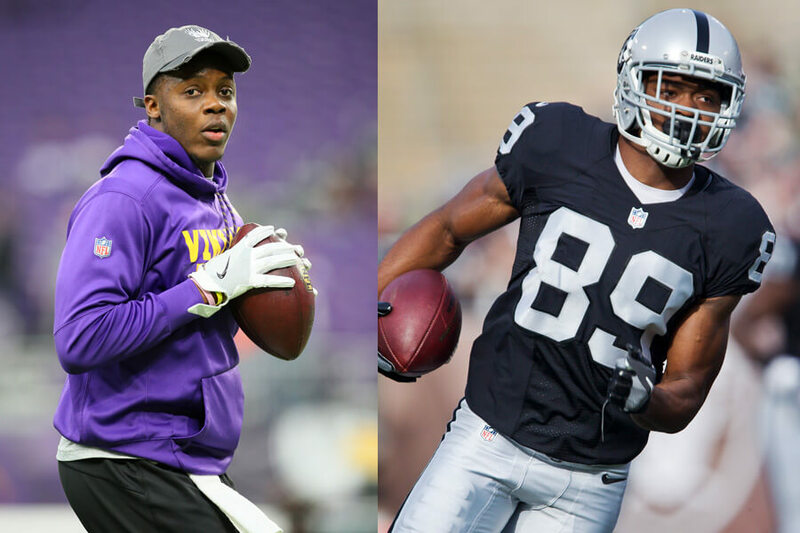 Going to Miami Northwestern Senior High together, Teddy Bridgewater and Amari Cooper knew they had the talent to make it in the NFL. They also knew they had a responsibility to show their classmates that academics were just as important as sports. Both did make it to the NFL, and both are learning life isn’t easy in the big leagues. Cooper is the Raiders number one wide receiver but has trouble dropping balls. Bridgewater is fighting for a starting job with the Jets after having his knee destroyed in Minnesota from a non-contact injury. Coming up, two MLB all-stars have been connected at the hip since birth! 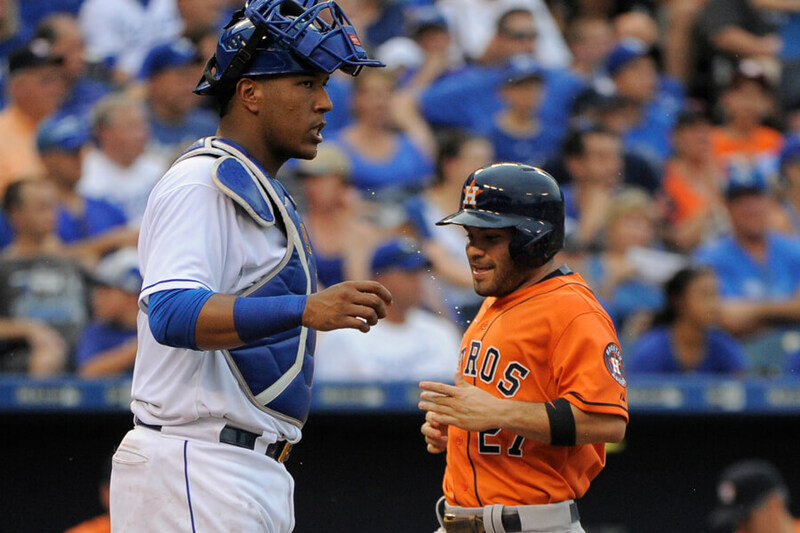 Salvador Perez and Jose Altuve have both won World Series in the MLB careers. They were also born four days apart in Venezuela and believe they’ve been playing baseball together “pretty much” since then. 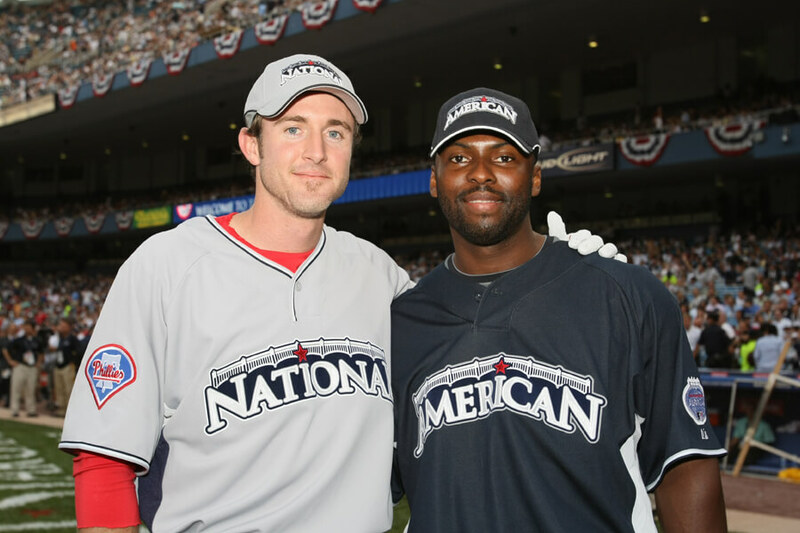 The linked pair have both played in six All-Star Games, numerous together. Perez has a slight edge defensively, putting four Gold Gloves on his mantle compared to Altuve’s one. The Astros’ second baseman won the big prize in 2017, however, being named the AL MVP and winning the World Series in the same year. 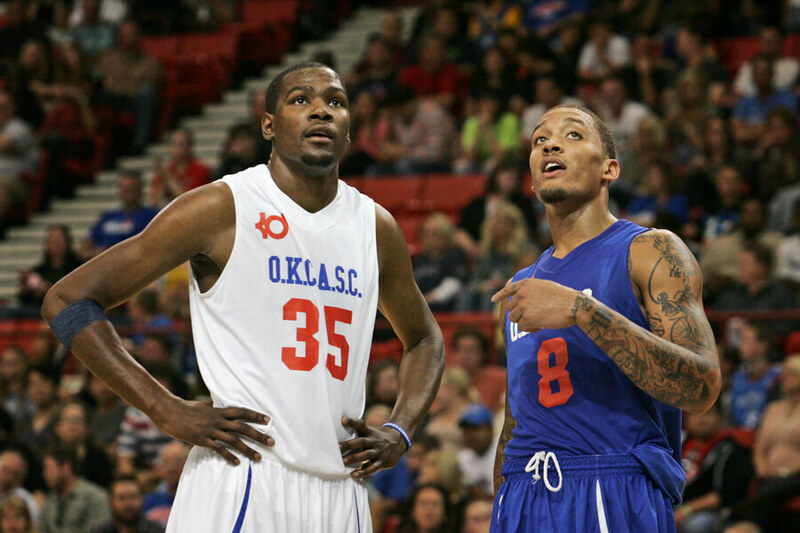 Michael Beasley’s NBA career might not have soared to the same heights black top teammate Kevin Durant, but he’s still had a productive career. It’s hard to stack up to an NBA MVP, two-time league champion, and two-time NBA Finals MVP. Growing up in DC together, the pair was unstoppable. Unfortunately, since joining the NBA Beasley has had trouble sticking with a team. 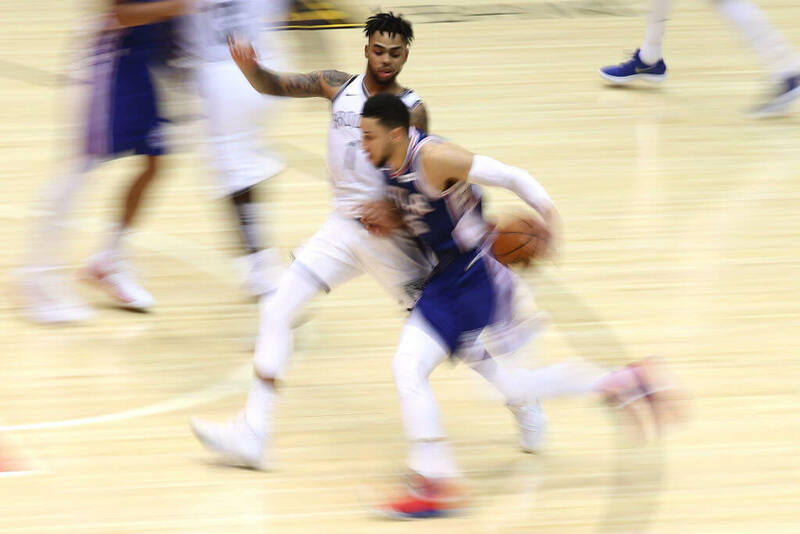 Despite showing all the promise in the world, the former high school star has had several off-court issues causing hesitation from teams to give him a chance. Not many best friends turned professional athletes can say they played in a Super Bowl on the same team. 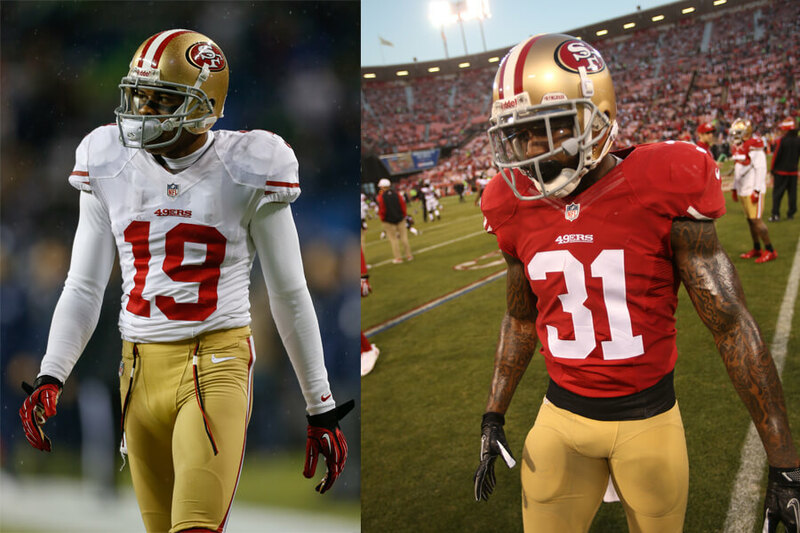 That’s exactly what happened to Ted Ginn and Donte Whitner when they joined forces on the 49ers in 2012. The team steamrolled the league, making it to the franchise’s sixth appearance. As best friends in high school, playing together in the big show was always more of a dream than a reality. Since then, both have left San Francisco, finding success in new cities — just not together anymore. Next, two hockey stars who went from friends to bitter rivals! San Jose Sharks star Logan Couture and Los Angeles Kings staple Drew Doughty may play for rival cities, but they still train together in the offseason. As young lads in London, Ontario, the pair were inseparable wreaking havoc on the ice. As professionals, the two have met in the playoffs several times. 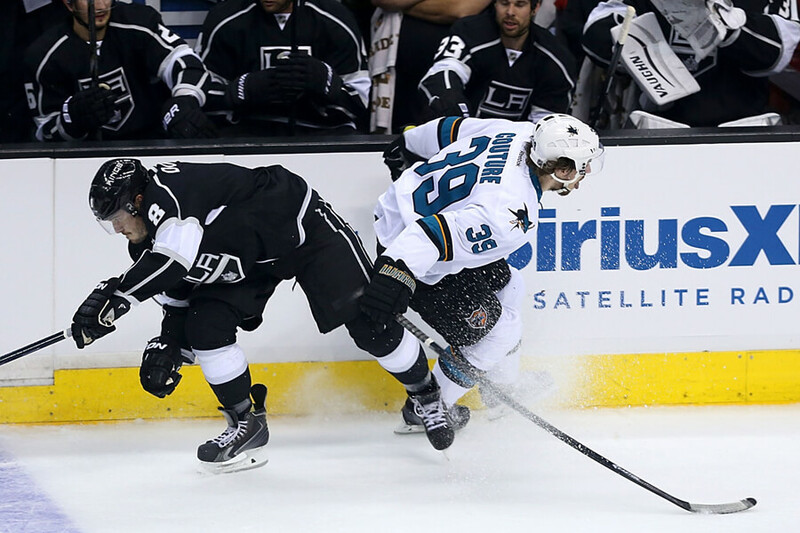 In 2014, the Kings got the best of the Sharks and went on to win the Stanley Cup. Three years later Couture got revenge, beating Doughty in the playoffs and leading the Sharks to the Finals. Sadly, San Jose lost to Boston, meaning Doughty kept his bragging rights. 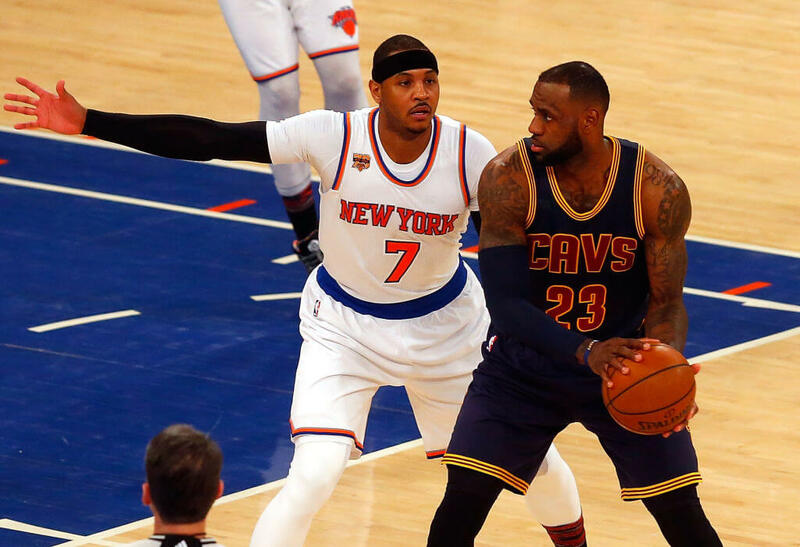 We bet you didn’t know LeBron James and Carmelo Anthony grew up near each other. While there’s no proof they played on the blacktop together, they played against each for sure. Growing up in Ohio, the two NBA superstars went to rival high schools. The met in 2001 at a USA Basketball development camp. They didn’t exactly become friends, though. Their high school played each other once. Anthony’s Oak Hill Academy claimed victory. James, as kings do, had the last laugh after being picked first overall in the draft. Anthony went two picks later. 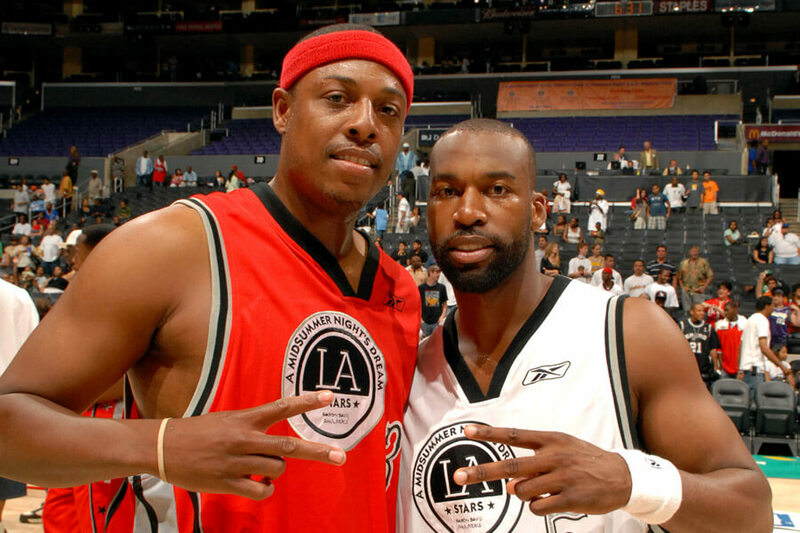 In 2011, Baron Davis told ESPN Los Angeles that he’s known Paul Pierce since he was nine-years-old. According to him, the pair grew up together in Inglewood, California. They would meet at the local YMCA to work on the game together. They both made it to the NBA also, although playing for different teams. They reunited in 2006 to host the charity event “A Midsummer Night’s Dream.” The event had been hosted by Magic Johnson for 20 years until the childhood best friends took over. 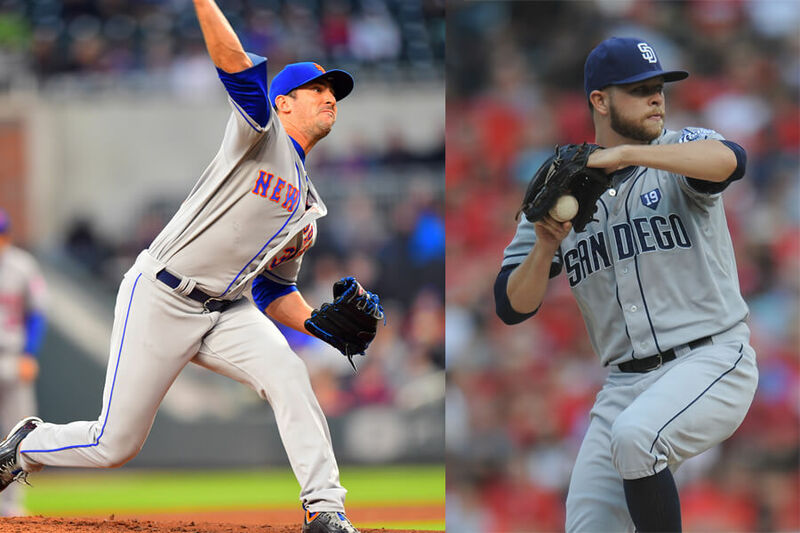 Both Jesse Hahn and Matt Harvey have carved out successful careers as starting pitchers in MLB. Growing up together in Connecticut, the two played more than just baseball. The also starred on Fitch High School’s basketball team together. In 2014, they came close to pitching against each other for the first time. Hahn started a game for the Padres in New York to play Harvey’s Mets. At the time, Harvey was sidelined with an injury. We hope they at least got drinks after the game to catch up! Everyone knows Marshawn Lynch grew up in Oakland. Few athletes embody and embrace their hometown as much as Lynch does with the East Bay. With how overpowering Lynch can be, it’s easy to forget his cousin, Josh Johnson, also made it to the NFL. Johnson has played quarterback for several teams, including starting for the Tampa Bay Buccaneers in 2009. Two years later, Johnson and Lynch formed the Fam First Family Foundation to help bridge athletics and academics in the Bay Area. Next, two former Steelers who recked defenses in high school together! 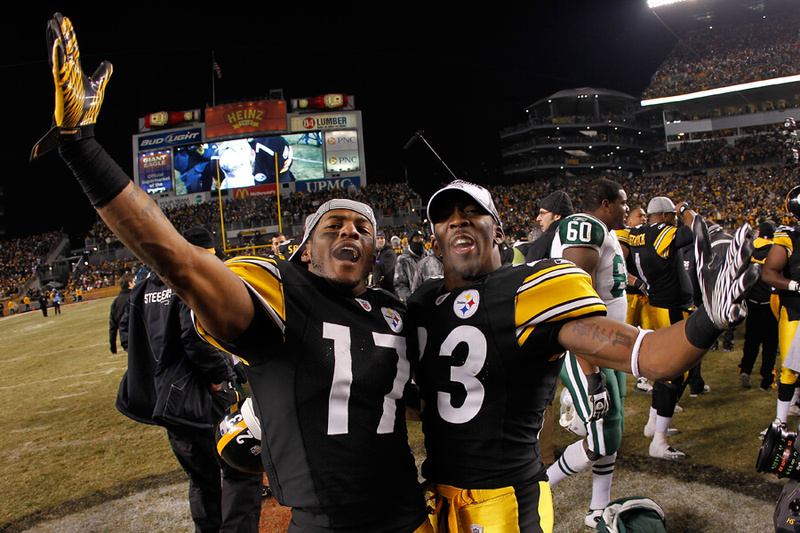 Mike Wallace and Keenan Lewis played together from 2009 to 2012 on the Pittsburgh Steelers. It was a reunion for the two best friends who played high school football together but went their separate ways for college. They enjoyed their three years together. According to Lewis, “we’re all brothers. We’re not just friends.” After Pittsburgh cut ties with them, they again went their separate ways. Lewis signed with the Saints and Wallace signed with the Dolphins, before ending up in Baltimore. He currently plays for the Eagles. Here are four names with one thing in common: Shelley Duncan, Brian Anderson, Ian Kinsler, and Chris Duncan. These four played baseball together as children, and they all eventually made it to the Major Leagues. Time to bottle the water in Tucson and sell it to young athletes everywhere! 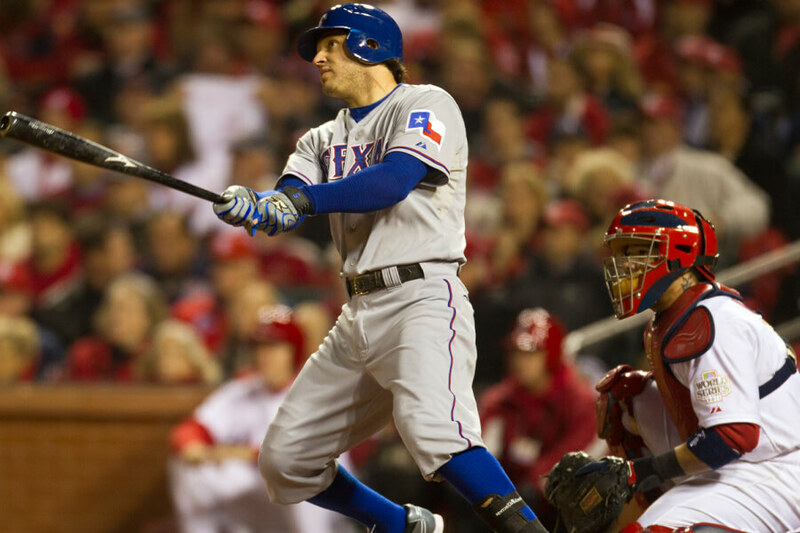 Kinsler has had the best career of the four, appearing in back-to-back World Series with the Texas Rangers and being elected to four all-star games. He was also a member of Team USA in the 2017 World Baseball Classic. Before he was Metta World Peace he was known as Ron Artest. As a kid, Ron Artest was friends with Lamar Odom. They both grew up in Queens, New York and played blacktop basketball together. At the time, there was no way they knew they would end up in California together playing with Kobe Bryant. 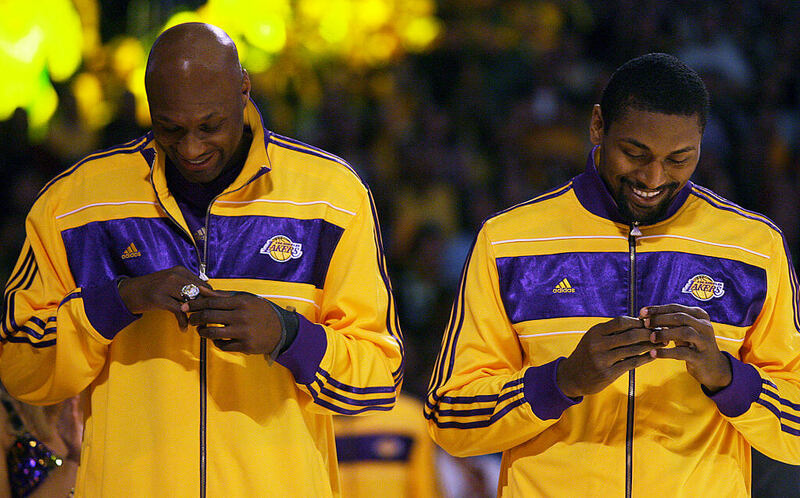 Not only did Artest and Odom play together for the Lakers, the dominated and won the NBA Championship in 2010. Today, both are happy in retirement, having fulfilled the ultimate childhood dream together. Going to Long Beach Polytechnic High School together, two things were clear about Milton Bradley and Chase Utley. One was ready for the majors and the other was not. Surprisingly, Bradly was deemed MLB ready by his coach, who felt Utley still needed a fair amount of work. This coach might regret those words. Bradly did indeed end playing in MLB. He had a great career too, but Cooperstown will never come calling. Utley, on the other hand, is one of the greatest second basemen to ever play and should be enshrined as soon as he’s eligible. Ahead, find out what finally separated Mike Conley and Greg Oden. 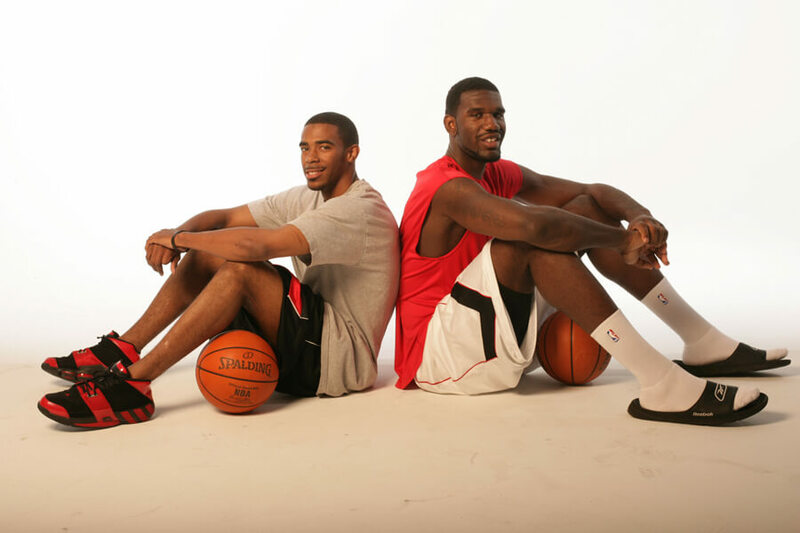 Mike Conley and Greg Oden met each other in seventh grade. They both played for the same AAU basketball team. As fate would have it, the wound up going to high school together. As if that wasn’t enough, they followed each other to Ohio State. When they were drafted in 2007, no one would have been surprised if they ended up on the same team. Shockingly they didn’t. Conley was taken by Memphis and has been a staple in the lineup ever since. Oden was taken by the Trailblazers and has had his career sidelined by injuries. Fantasy sports are all the rage these days. Mike Moustakas began playing fantasy baseball with Matt Dominguez in Southern California as a teen. Recently, Dominguez kicked Moustakas out of their league for failing to set his roster. Oops. Then again, it might also be revenge for Moustakas having a more profitable career. They might be friends, but that doesn’t mean they can’t still be rivals. 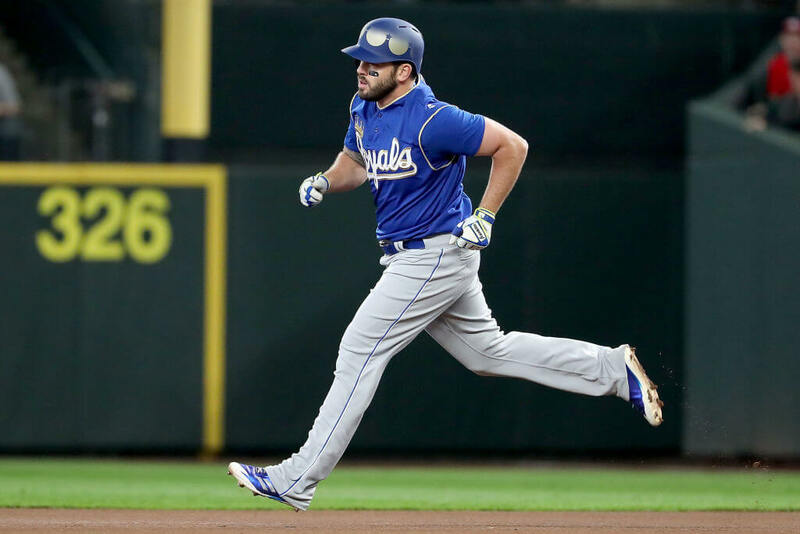 Moustakas signed multi-million dollar contract with the Royals in the offseason while Dominguez left the states to play professional baseball in Korea. 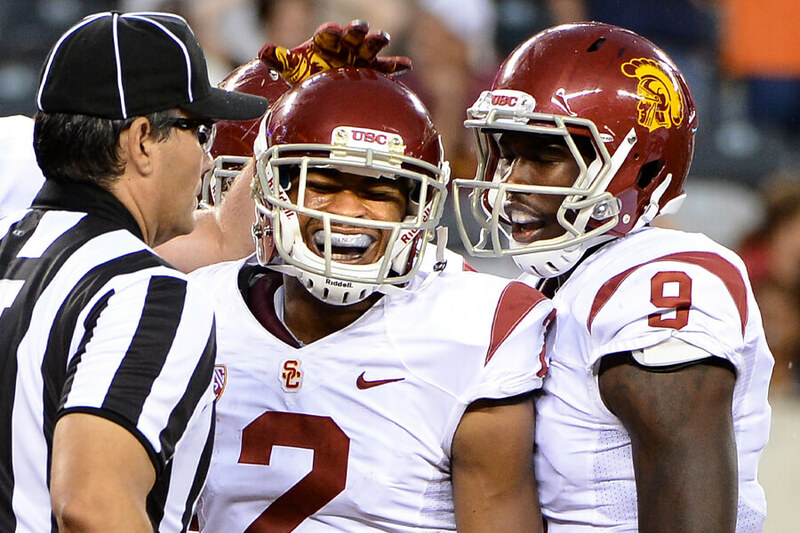 Marqise Lee and Robert Woods stayed in Southern California together as long as possible. They went to Junipero Serra High School and USC before accepting the football gods’ plans for them. Lee was drafted by the Jaguars while Woods was taken by the Buffalo Bills. The cold never suited Woods, though, who found his way back to Los Angeles in 2017 playing for the Rams. Lee is still in Jacksonville, slowly becoming one of the main pieces of a perennial Super Bowl contender. 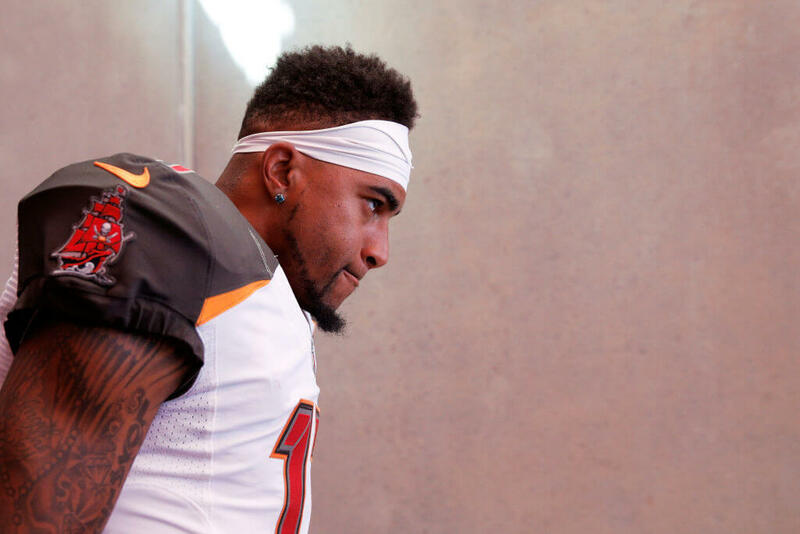 Playing together for one year at Long BeachPolytechnick High School, DeSean Jackson and Marcedes Lewis changed the perception of the sport. Known as the “Jackrabbits,” some analysts have called them the most athletic high school team ever assembled. Both would go on to amazing careers in the NFL. Jackson, most notably, was still a 1,000-yard wide receiver in the 30s, an incredibly difficult feat. Lewis spent his entire career with the Jaguars until signing with the Packers after 2017. 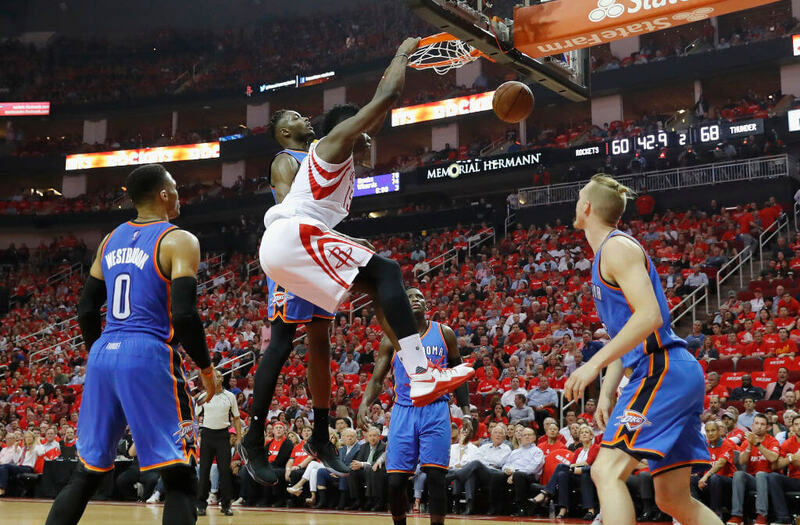 Victor Oladipo and Jerami Grant weren’t that close in high school. They knew each other and even played on the same team, but were also three class years apart. 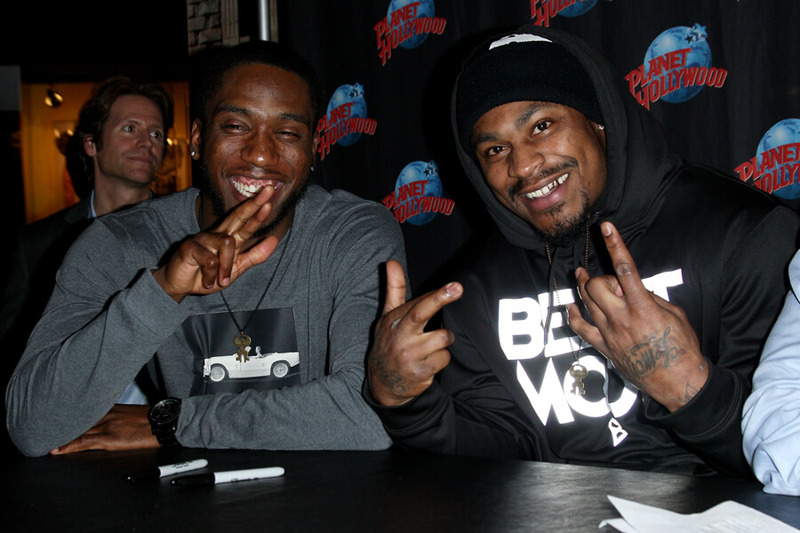 These two were destined to be friends, and it took being reunited in the NBA to prove it. Oladipo was drafted out of high school by Indiana while Grant played college ball at Syracuse. When Grant was drafted by the Thunder, Oladipo followed his former teammate. It doesn’t hurt to get to play Russell Westbrook and Paul George. 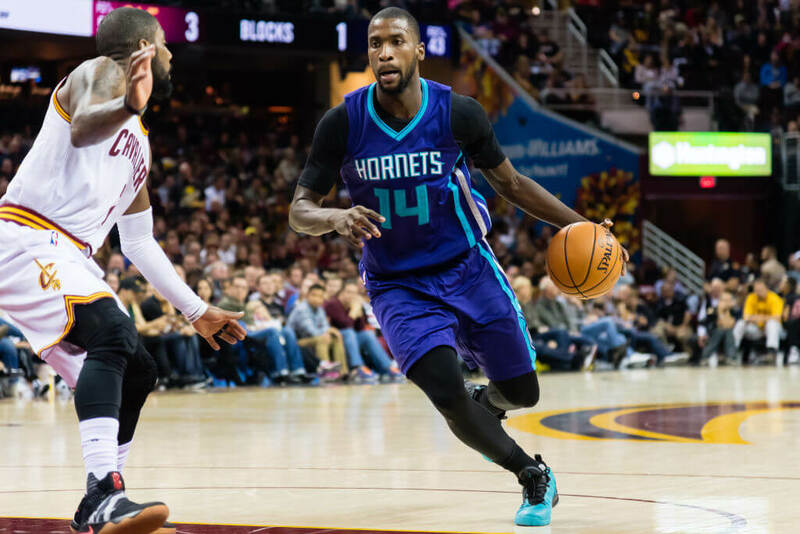 Michael Kidd-Gilchrist was the top high school basketball player in New Jersey in 2011 at the time Kyrie Irving transferred to the same high school. As a unit, they were unstoppable. Their first year together the school qualified for the New Jersey Tournament of Champions. They easily won. A few years later Irving would win an NBA Title as a member of the Cavaliers before being traded to Boston. One plays baseball and the other plays football. As a duo, they were both the number one high school prospects in their sports coming out of high school. We are, of course, talking about Robert Nkemdiche and Austin Meadows. Nkemdiche started at Ole Miss and was drafted by the Arizona Cardinals in 2017. 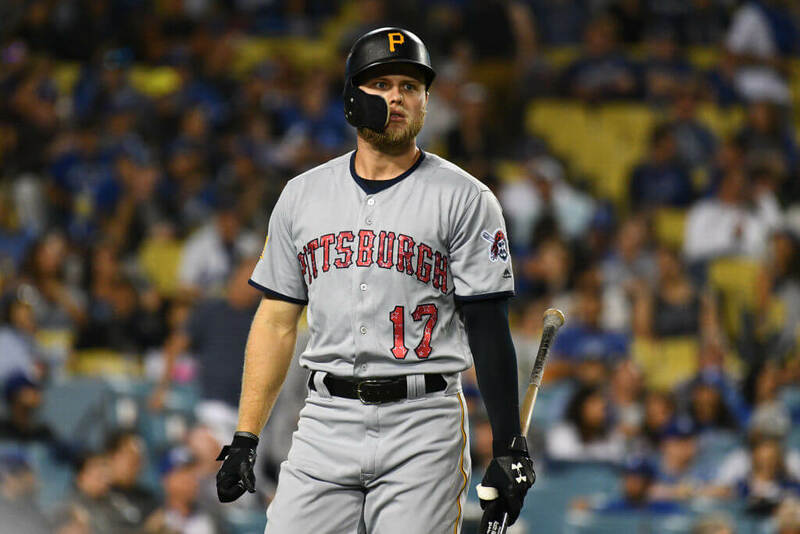 Meadows was selected straight out of high school by the Pittsburgh Pirates and made his MLB debut in 2018. 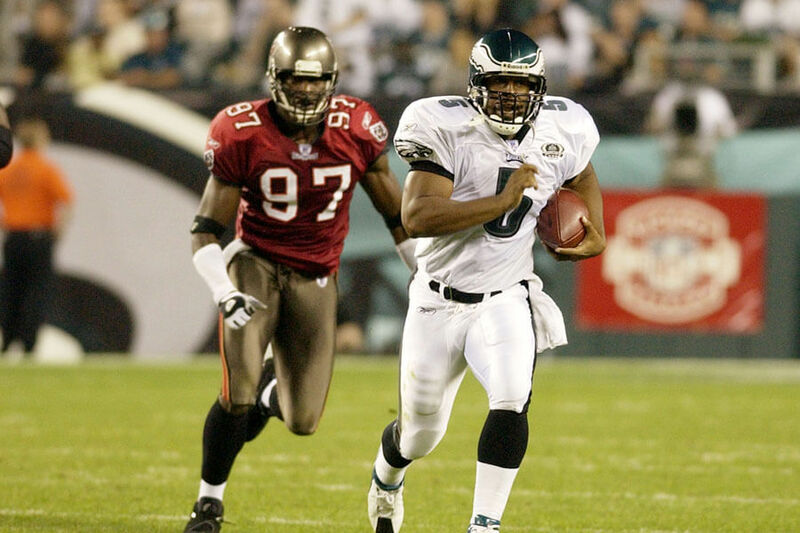 Donovan McNabb had an incredible run as the Eagles starting quarterback. The only thing he wasn’t able to do was to win the Super Bowl. His bad luck in big games must have followed him from high school. Playing together with Simeon Rice, Mount Carmel High School never reached its full potential. Simeon Rice did manage to break his high school curse, winning a Super Bowl with the Tampa Bay Buccaneers in 2002. His quarterback was Brad Johnson. Rice retired in 2009. McNabb retired in 2011. 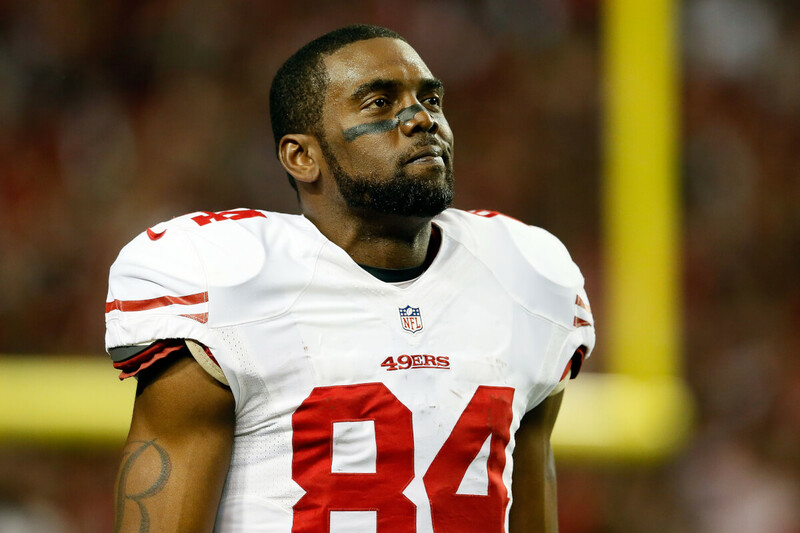 You may not know that Hall of Fame wide receiver Randy Moss played basketball in high school. One of his teammates was Jason Williams. The pair were fun to watch together, running an “alley-oop” offense that was the greatest show in the state. Moss, as you know, chose football as his career. He was drafted by the Vikings and appeared in two Super Bowls; one as a Patriot and another as a 49er. He lost both. Jason Williams reached the peak of his profession and won an NBA Title in 2006. Ben Simmons grew up in Australia and moved to Florida in high school. It was here he met D’Angelo Russell and created an unstoppable high school basketball force. In 2013 and 2014 they led their school to back-to-back national tournament championships. More impressively, in 2014 the went undefeated. Both are relatively fresh in the NBA, but if they were that good in high school, the “ceiling” on their talent is unlimited! We know we’ll be watching. After high school, Jadeveon Clowney and Stephon Gilmore followed each other to South Carolina. When the NFL came along, the friendship ended. Gilmore ended up on the Bills before signing a contract with the Patriots in 2017. 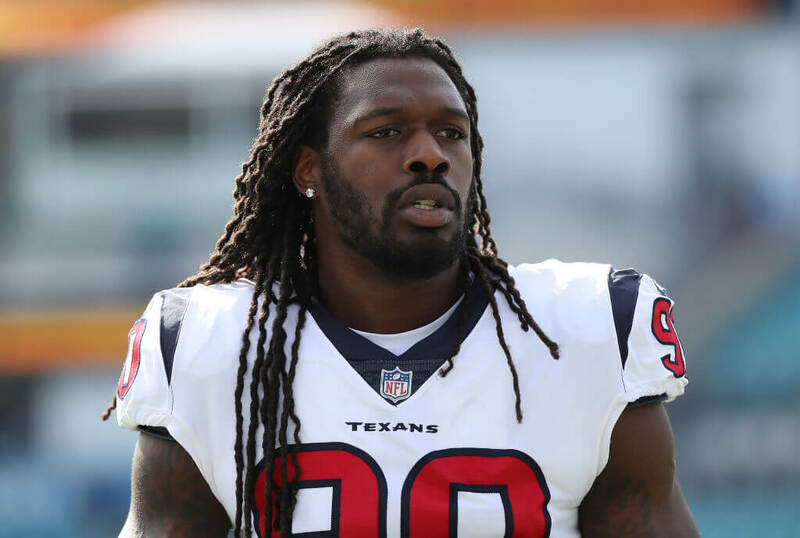 Clowney was drafted by the Houston Texans. It’s safe to say the two have become rivals. The Patriots are the best team in the NFL, and the best team will always have a target on it’s back. The good news for Gilmore is he plays on defense, so he’ll never have to worry about Clowney tackling him. 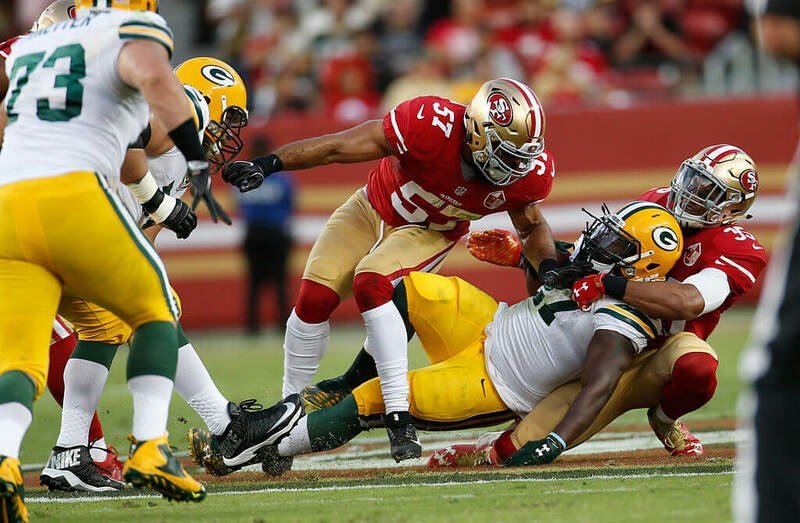 Eric Reid and Eddie Lacey were both drafted in the first round of the 2013 NFL Draft. They became the first ever high school teammates to accomplish this. Not too shabby for the two future pro-bowlers! Despite their early career success, both have found trouble in the years since. Reid joined Colin Kaepernick’s protest efforts and has not been signed as a free agent as a result. Lacey power has slowly declined, making him less desirable for teams looking for a goal-line bruiser. He’s also a free agent.